Our mission is to promote safe and healthy bicycling for the enjoyment of bicyclists of all ages and abilities and for the benefit of the local communities. Everyone is welcome to join the club. There are no dues, officers, bylaws or meetings to attend. 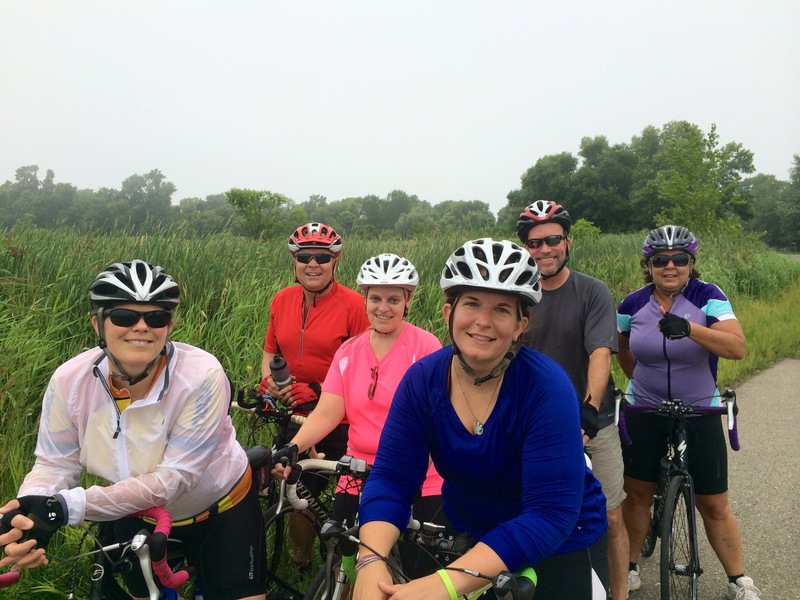 This club is a forum for cyclists to meet, socialize and ride safely. Please consider becoming part of our facebook group to stay on top of events! Our ride schedule typically gets published by April and our ride maps are available for download.